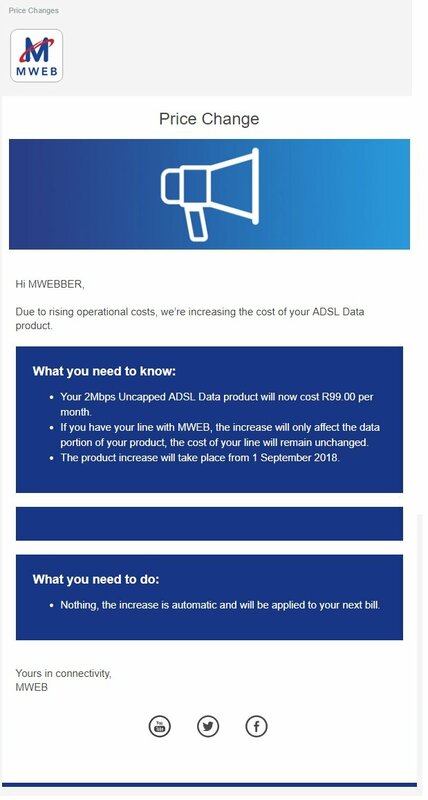 MWEB is increasing the price of its ADSL and fibre products on 1 September 2018. The company informed subscribers about the price increase this week, explaining that it was necessary due to rising operational costs. The price increase only affects the data portion of MWEB’s product, and the price of DSL and fibre lines will remain unchanged. The exact details of the price increases remain unknown, but many MWEB subscribers informed MyBroadband that their products increased by R20 per month. 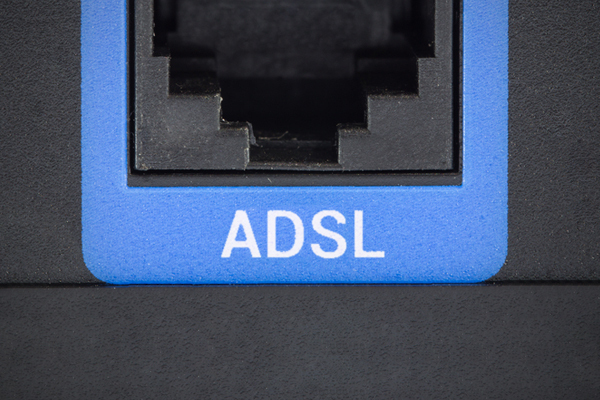 MWEB’s help desk told MyBroadband that the price increases range between R10 and R30 per month.